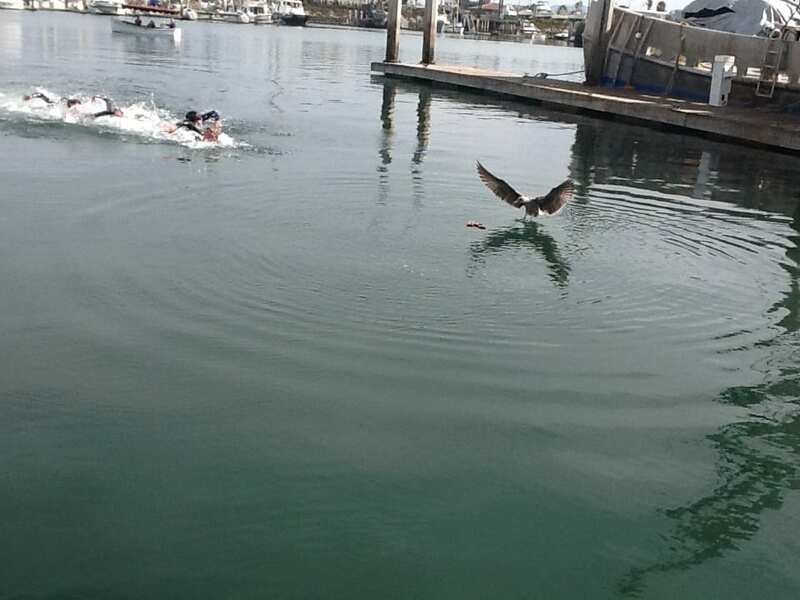 The St. Demetrios Greek Orthodox Annual Epiphany Celebration is a short religious service to bless the water and then some participants dive in the water to retrieve a small wooden cross. They invite you to join the annual Greek tradition and enjoy a meal from The Greek Mediterranean Steak and Seafood after for an authentic and cultural experience. 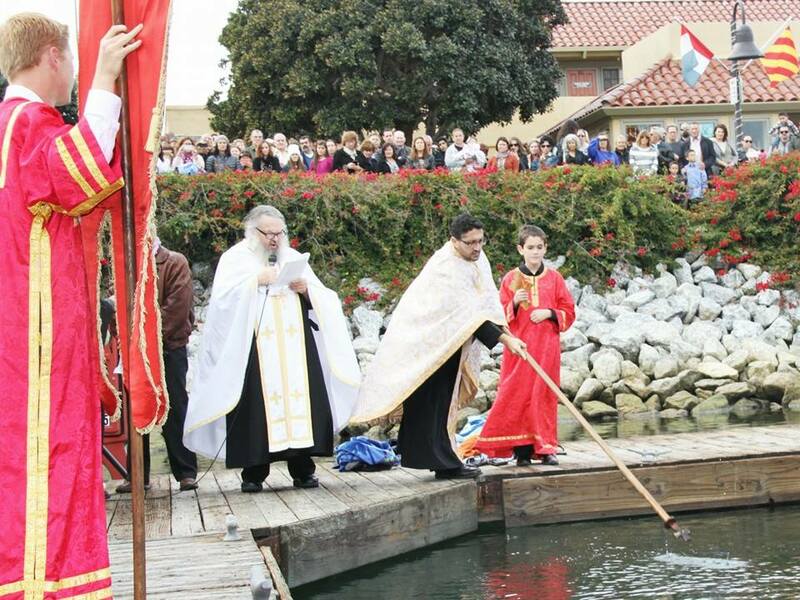 St. Demetrios Greek Orthodox Church in Camarillo, invite the public to gather dockside. Please call 805-482- 1273 or visit www.SaintDem.org for your boat to be blessed in the Ventura Harbor after the celebration.